Today’s customer expectations have put tremendous pressure on enterprises to deliver experiences that are always on, contextual, and above all—delightful. To achieve this, you need to easily manage massive quantities of customer and other data entering systems from multiple sources at an unprecedented velocity. What’s needed is a more powerful and scalable alternative to legacy relational databases as well as other cloud database services —one with greater performance, data autonomy, and enhanced capabilities for operational simplicity. Join DataStax product experts as they introduce the exciting new features coming in DataStax Enterprise 6 (DSE 6), the industry’s leading always-on, distributed cloud database designed for hybrid cloud. Whether you rely on a relational database, Apache Cassandra, or are currently a DataStax Enterprise customer, you’ll walk away with an understanding of why—and how—DataStax powers the Right-Now Enterprise with the always-on, distributed cloud database built on Apache Cassandra™ and designed for hybrid cloud. Watch this on-demand session today! Kartavya Jain is a Product Marketing Manager at DataStax. He has over 6 years of global experience in product marketing, digital marketing, and solution marketing within enterprise software companies. 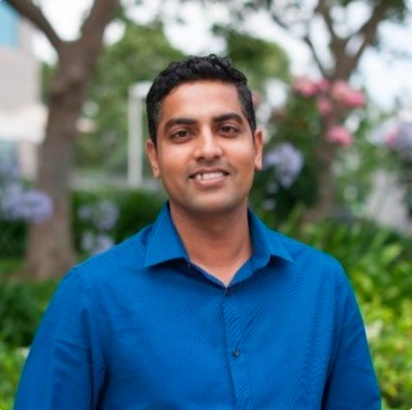 Prior to joining DataStax, Kartavya led the marketing team at DataTorrent driving its product & digital marketing functions. He is passionate about technology and is a hands-on marketing professional who believes in delivering value through results-driven, content-rich marketing to customers and sales teams.